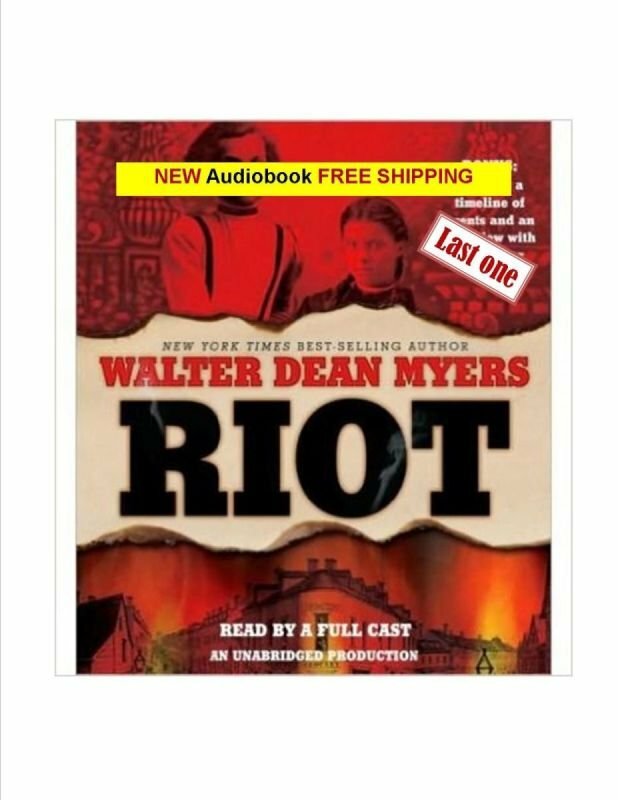 During a long, hot July in 1863, the worst race riots the United States has ever seen erupt in New York City. Earlier that year, desperate for more Union soldiers, President Abraham Lincoln instituted a draft - a draft that would allow the wealthy to escape serving in the army by paying a $300 waiver, more than a year's income for the recent immigrant Irish. On July 11, as the first drawing takes place in Lower Manhattan, the city of New York explodes in rage and fire. Stores are looted, buildings set on fire, and black Americans are attacked, beaten, and murdered. The police cannot hold out against the rioters, and finally, battle-hardened soldiers are ordered back from the fields of Gettysburg to put down the insurrection, which they do - brutally. Fifteen-year-old Claire, the beloved daughter of a black father and Irish mother, finds herself torn between the two warring sides. Faced with the breakdown of the city - the home - she has loved, Claire must discover the strength and resilience to address the new world in which she finds herself, and to begin the hard journey of remaking herself and her identity.